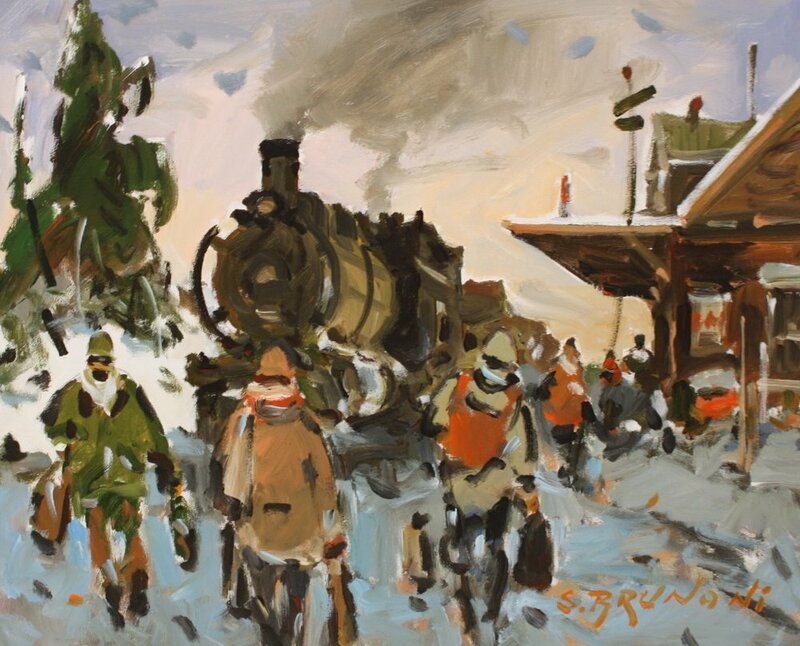 Madrona Gallery is excited to present our first solo exhibition with acclaimed Canadian artist, Serge Brunoni. 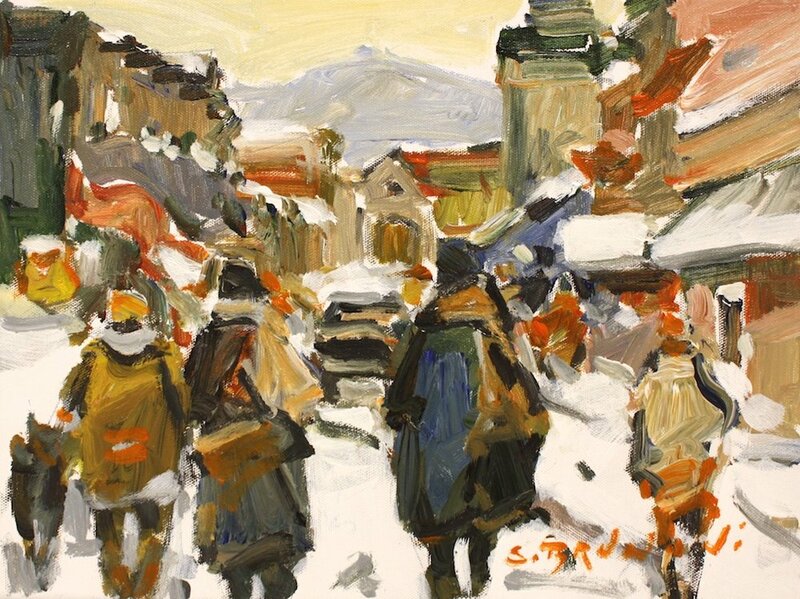 Over the last four decades, Brunoni’s depictions of Quebec have become iconic symbols of Canada. 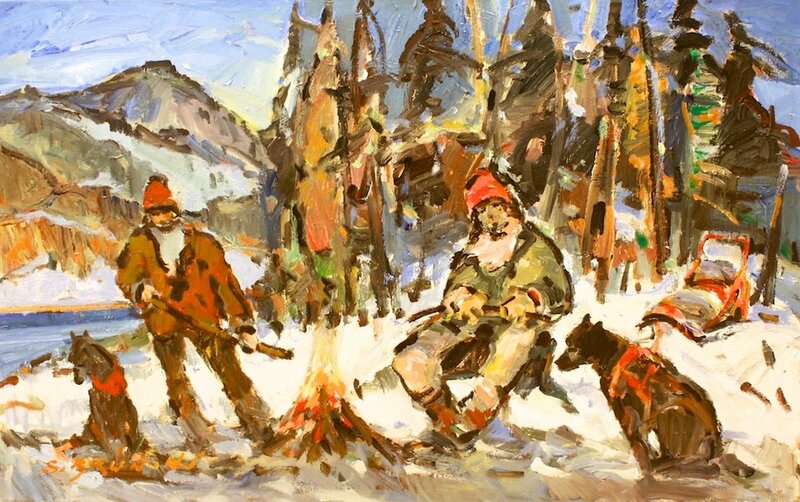 Images of life in the city or the solitude of camp in the Laurentians are two major themes that Brunoni is known for. This exhibition of 20 paintings is rooted in these themes and captures the expressive and loose brushwork that has become synonymous with the Quebec aesthetic. 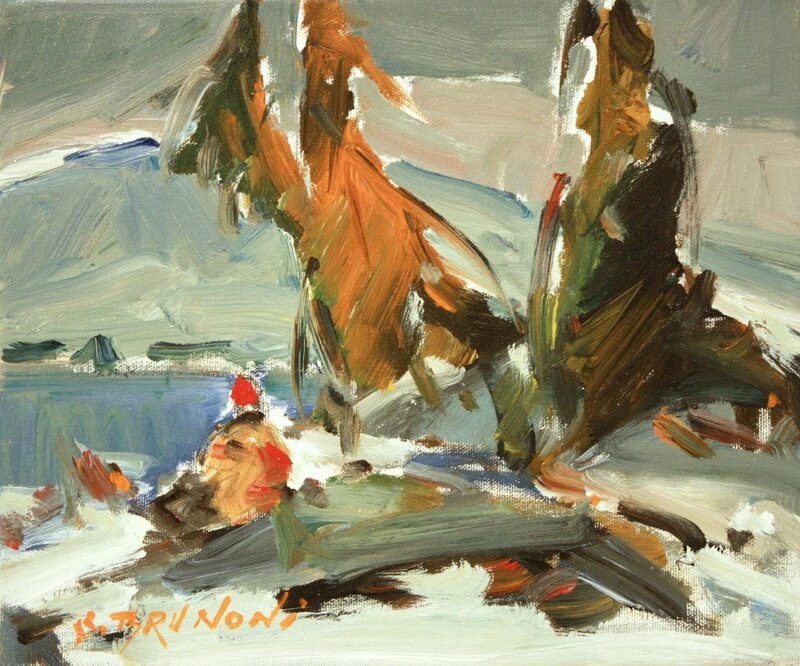 Born in France in 1938, Serge Brunoni immigrated to Canada in the early sixties and settled in Trois-Rivieres, Quebec. 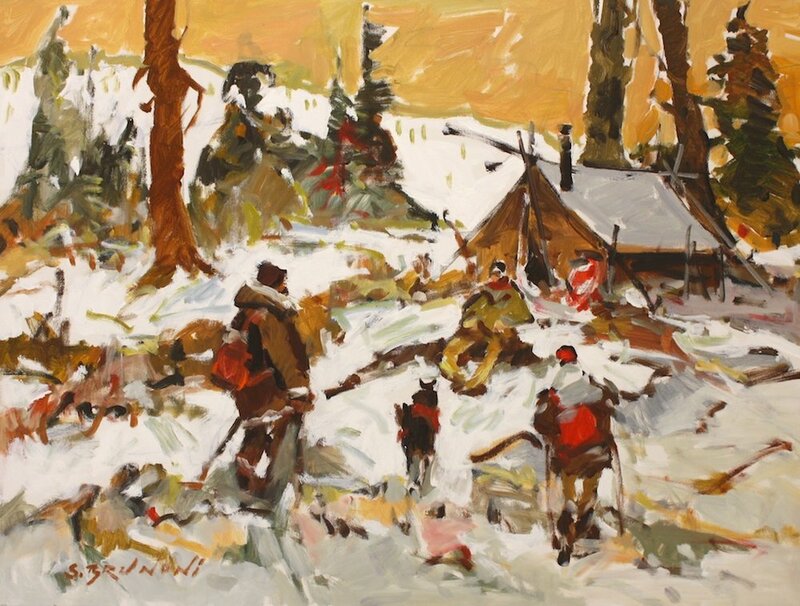 He has exhibited across Canada and his work is in many notable private collections. Former Prime Minister Jean Chrétien gifted numerous Brunoni paintings to foreign dignitaries, including Former British Prime Minister Tony Blair, Former French President Jacques Chirac, Former President of South Africa, Nelson Mandela, and Former US President Bill Clinton. Additionally, Brunoni is the recipient of the Queen Elizabeth II Diamond Jubilee Medal for his contributions to the visual arts in Canada.